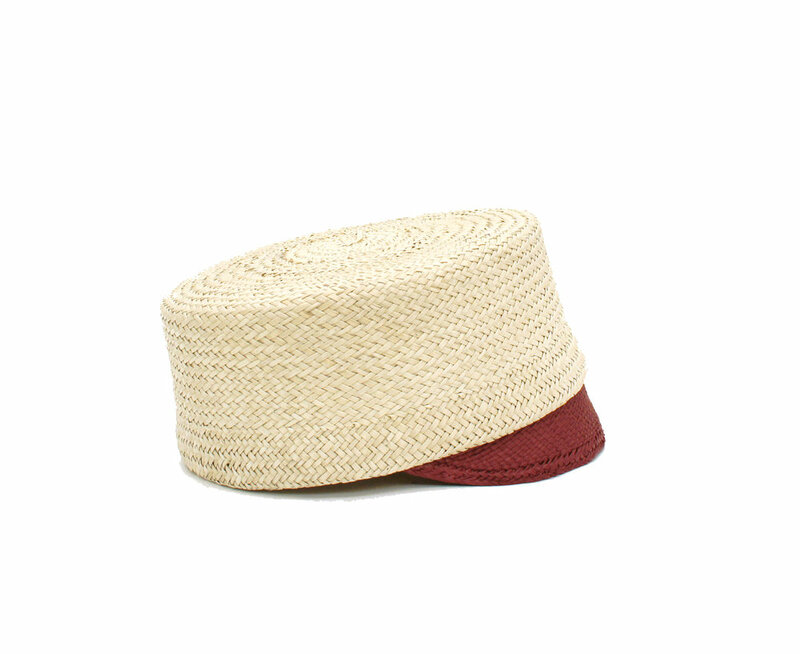 Bellboy cap in natural straw and Panama straw. Bellboy cap in natural straw and Panama straw. Perfect for those city escapes.